Two actresses first cast in Harry Potter and the Half-Blood Prince will reprise their roles in the upcoming Deathly Hallows films, according to their casting agency, Braidford Willoughby Hutton: Isabella Laughland, who portrayed Gryffindor student Leanne, will play the character once more. 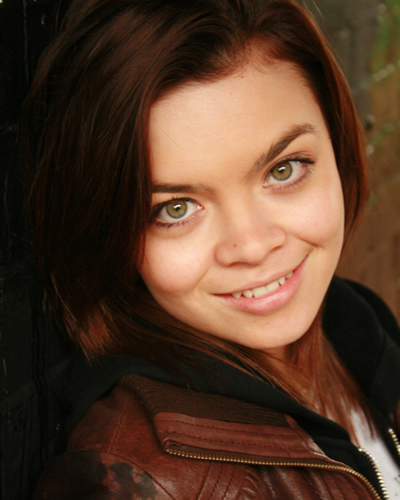 Scarlett Byrne, notable for playing the role of Slytherin sixth year Pansy Parkinson, will be back to fill the role as the pug-faced seventh year. Pansy was best noted in Deathly Hallows for calling Harry out to Voldemort during the final battle at Hogwarts in the middle of the Great Hall. Final battle sequences are currently being filmed at Leavesden Studios. UPDATE: Actress Anna Shaffer, who played Gryffindor Romilda Vane in Half-Blood Prince, will also reprise her role in Deathly Hallows, according to her agency, Byrons Casting. I'm glad that they'll all be back! 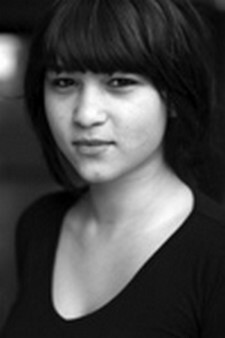 The girl who plays Pansy Parkinson has amazing eyes. Blog: Read about Infinitus, the WWoHP, and more! twitter. The Nineteenth Year. tumblr. New cast members cast as old cast members always come as a disappointment. ( One exception is Dumbledore- he is awesome no matter what!) I'm glad Leavensden is trying to get all the same characters back in their roles!!!!! Glad that there all in DH! That is fantastic news!!! They all look cute, Scarlett has the perfect 'Slyterin Eyes' but Anna, you look 10 years older on that picture... How old is she, 22?? Cool , Can't wait for the 7th movie ! All the Slytherin students were gorgeous in HBP. Scarlett's eyes are amazing. It's like they see into your sole. Oooh. Im so excited for this last movie. Merlin! YAY! They all so beautiful and so talented! Yes! The more familiar faces we see at the Battle of Hogwarts, the more powerful that reunion will be. Can't wait for DH! I'm glad that they are coming back it is really good too see that they are keeping too the original actress. p.s. the girl who plays Pansy Parkinson she is beautifull, just look at her eyes. >just got sorted btw.. and yipee! !im in the house that i wanted..
DH is going to be the best of all and perfect.